Furkids, headquartered in Atlanta, GA, is a 501(c)(3) nonprofit charitable organization that operates the largest cage-free, no-kill shelter in the Southeast for rescued cats and Sadie’s Place, a no-kill shelter for dogs. Furkids also operates one of the only facilities in the Southeast dedicated to the care of FIV positive cats. The Furkids mission is to rescue homeless animals, provide them with the best medical care and nurturing environment while working to find them a forever home. Furkids heals the whole animal, physically and emotionally, restoring its health and its spirit. 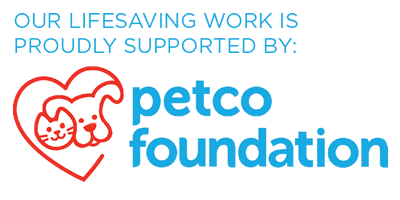 Furkids has rescued and altered more than 25,000 animals since its founding in 2002. Approximately 1,000 animals are in the Furkids program today, in the Furkids shelters, 13 PetSmart and Petco adoption centers, and more than 400 foster homes in the Atlanta area.